Between the granite quarry and the old firehouse, your day in Barre will be so full of exploring that you won’t have time for much else, but you still have to eat. Read our list to discover the 10 best restaurants in Barre, Vermont. Burgers, sandwiches, tacos, salads, pizza, mac and cheese, the Cornerstone Pub and Kitchen has it all. Pull up a chair and enjoy the duck burger, black bean quinoa burger, or venison burger. Entrée plates include shepherd’s pie, swordfish tacos, and fish-n-chips. This local haunt has everything that your heart, and your stomach, desires. Visit Cornerstone Pub and Kitchen today and you’ll want to return tomorrow. Barre is a city in Vermont, but Basil’s Pizzeria will make you think that you’re in Philadelphia or New York. The Philly cheese steaks are to die for, especially the steak and bacon, steak teriyaki, and steak with eggs and cheese. Then, there are the New York-styled pizzas. Keep it simple with a pepperoni or meatball topping, or order one of the specialty pizzas, including steak lovers, meat lovers, Mexican, and margarita pizzas. If, somehow, none of this suits you, the menu includes burgers, chicken subs, salads, foccacia sandwiches, calzones, and more. Order a fresh side salad, and check out the kids’ menu for the little ones. Two Loco Guys is a do-it-yourself Mexican restaurant. 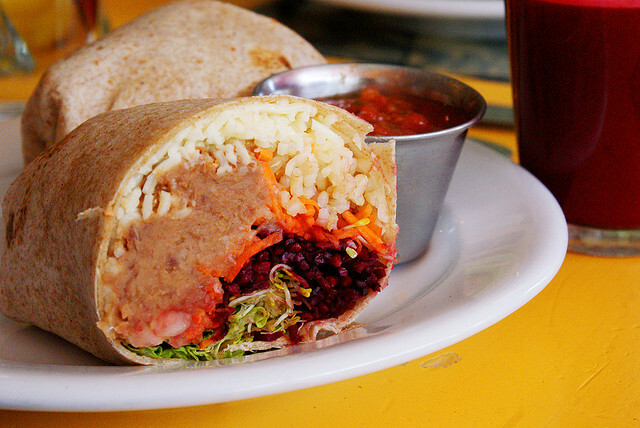 Choose to enjoy a burrito or bowl, and then select from a variety of fillings. Beans, rice, pork, chicken, ground beef, steak, tofu, and shrimp are available. If you’d rather leave the hard work to the pros, choose one for their signature flavors, complete with meats, vegetables, and toppings. Some are traditional Mexican, Pad Thai, Tikka Masala, Teriyaki, Buffalo, and Southern. You can get chips and salsa on the side, and add guacamole and queso to your burrito or bowl. And nothing pairs better with Mexican food than an ice-cold beer. They have 10 fantastic options on the menu. This pleasant bar and grill is the perfect place to enjoy gourmet, New American cuisine, locally brewed beer, and a fun, friendly environment. 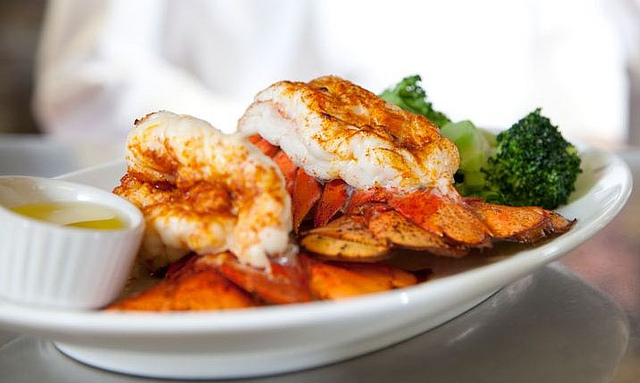 The wait staff will show you to a comfortable table, where you will enjoy fantastic dishes such as grilled vegetable wrap, lobster roll, tilapia salad, monte cristo sandwich, pulled pork sub, chicken parmesan, and more. The Quarry hosts fun events for the community throughout the year, including Halloween parties, Superbowl viewings, and holiday celebrations. Be sure to stop in for seasonal dessert specials – the candy cane cheesecake is sublime. Conveniently located next to a gas station, this Indian restaurant is the ideal stop for passerbys and travelers. Munch on tasty dishes like lamb curry, chicken kabobs, tikka masala, vegetable kamora, baingan bhartha, and more authentic meals. 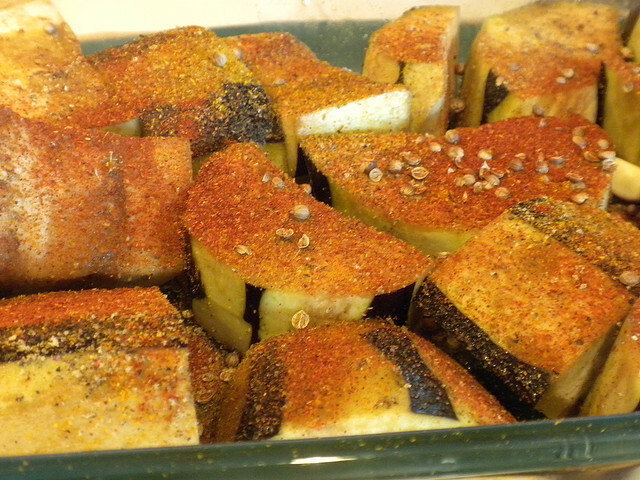 They are all rich with spices and seasonings and cooked to perfection. The food is high class, but the atmosphere is casual; it’s the best of both worlds. Everyone in town loves Rickie’s. Craving that warm chowder you’re grandmother used to make? Or, perhaps you’re hankering for the blueberry pancakes your mother made when you were younger? Want the turkey club sandwich you and your dad would share while watching the game? You can get all of these meals and more at Soup N’ Greens. The casual restaurant serves soups, salads, sandwiches, and everything in between. The service is small town friendly, and the servers are quick to ask you how you’re doing. There’s a small kids’ menu available, so the whole family can enjoy Soup N’ Greens. Open for over 30 years, Bamboo Garden has provided the people of Barre with delicious Chinese cuisine. The menu’s dishes are conveniently organized by the main ingredient, making it easy for you to choose between chicken dinners, beef and pork dishes, fried rices, lo meins, chow meins, and more. All of the meats and vegetables are seasoned to perfection, and the noodles and rice couldn’t taste better. There’s a special ‘diet menu,’ which includes healthy alternatives to a few of their most popular dishes. 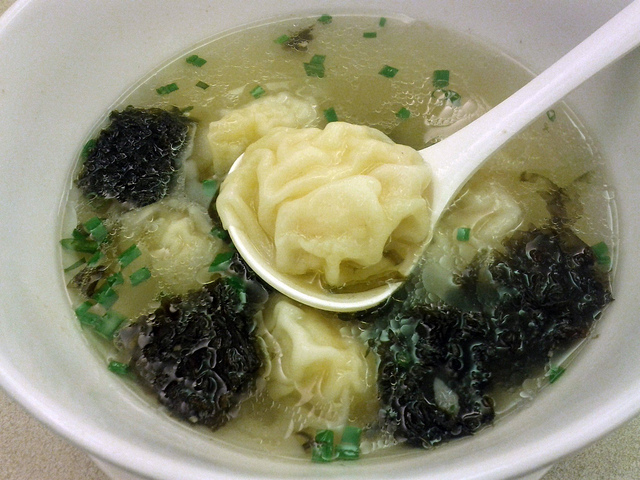 Be sure try their hot soups, such as egg flower soup, wonton soup, chicken cora n soup, and hot and sour soup, They’re just what you need on a chilly Vermont day. Travel to the Far East when you visit Barre’s Asian Gourmet. The local restaurant has an extensive menu of Chinese and Japanese dishes, including sushi rolls, sashimi, teriyaki, katsu, rice and noodles, and more. Asian Gourmet is extremely affordable, so you can order until you’re full without worrying about breaking the bank — or you can keep it light and just order appetizers, such as edamame, dumplings, rangoons, egg rolls, fried calamari, or even an appetizer sampler to try a little bit of everything. 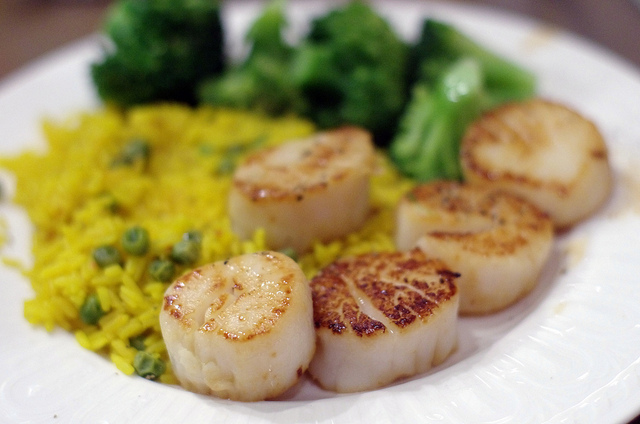 The food is beautifully presented and the atmosphere is exotic and engaging. If you can’t dine in, order online and take your meal to go. Grab a seat at this warm and inviting, family-friendly Barre establishment. 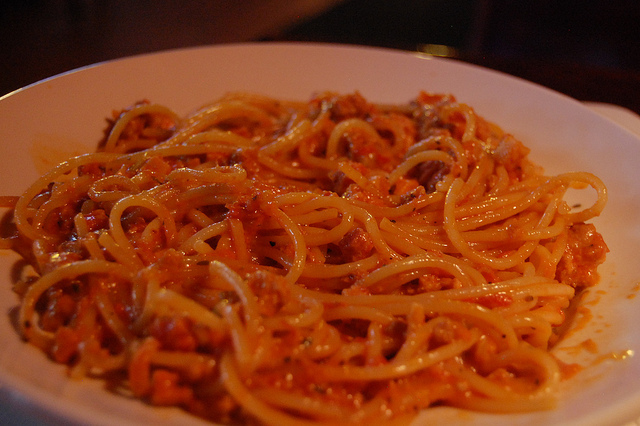 The restaurant serves hearty Italian dishes, including pizza, pasta, garlic bread, and calzones. The pizzas come in a variety of sizes, ranging from 10 inches to 17 inches. Select from over 30 different toppings to create a pizza that’s just right for you. 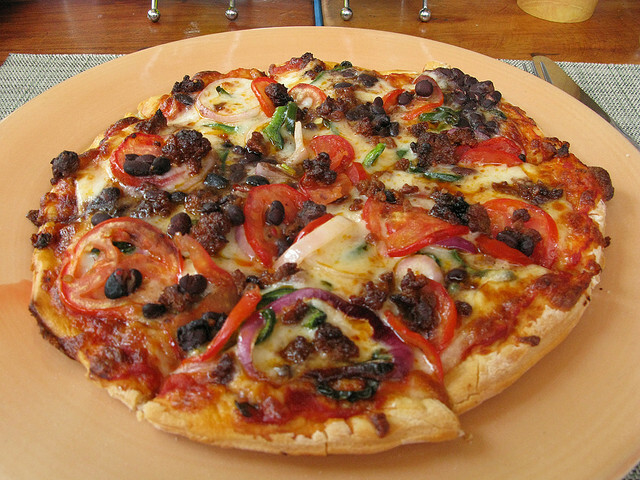 Or, you could have one of the signature specialty pizzas that have already been designed to be flavorful and delicious. If you aren’t in the mood for Italian, Mister Z’s menu features thick, juicy burger, cheesy nachos, artisan wraps, chicken wings, salads, and more. Located with the Twin City Family Fun Center, K’s Korner is a sports bistro with delicious appetizers, sandwiches, entrees, and desserts. Work up an appetite by playing arcade games, laser tag, and even bowling, and then sit down and order a tasty meal. 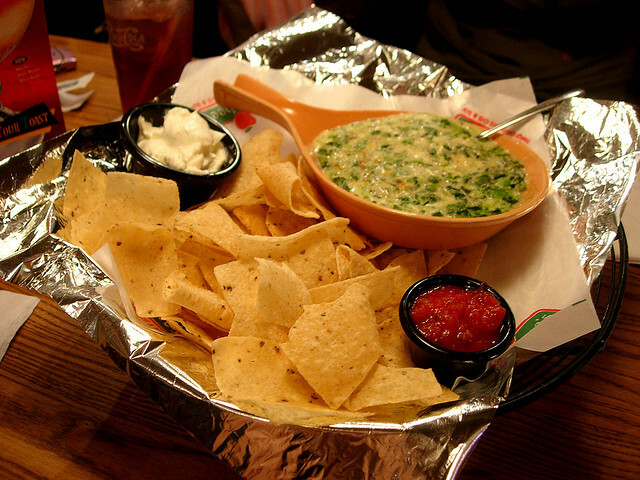 Start with small plates to share, such as the spinach and artichoke dip or the chicken wings. Stay healthy by ordering the taco salad, o or lobster cobb. Fill up on a stuffed sandwich, half burger, and even BBQ ribs. Then for dessert, try the cheesecake or brownie sundae. There is a kids menu available as well, complete with a complimentary arcade game card. Be sure to check out the late night bar menu, featuring a 16” pizza.